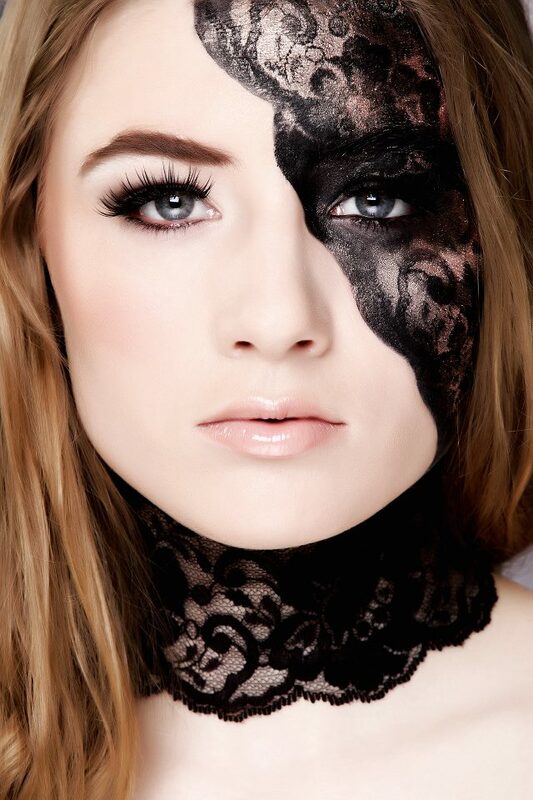 The Oonagh Boman School of Make-Up is the most prestigious and highly acclaimed school of its kind in Ireland. 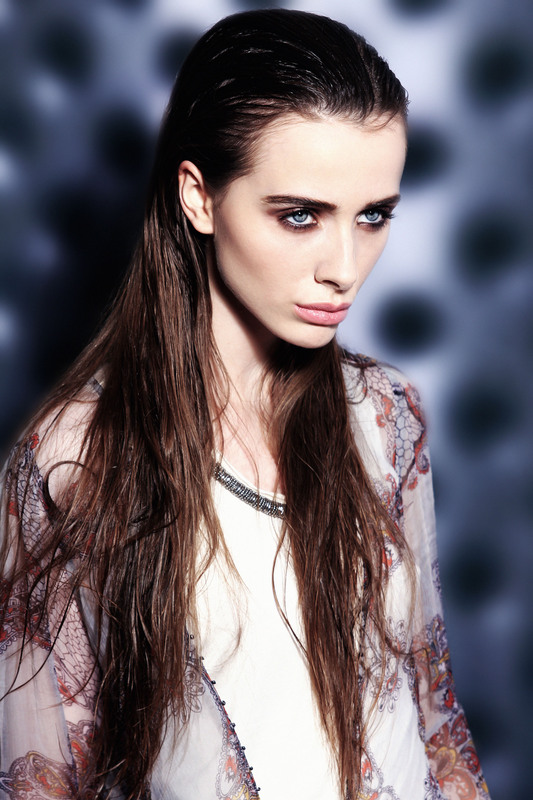 Established in 1998 , its success is renowned within the Fashion and Beauty industry. Make-up is a business. Prospective employers now identify the need for specific training in this area. 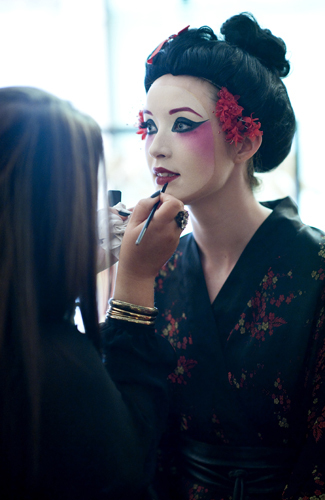 We provide the make-up specialist with the key skills necessary to enter this challenging and demanding world.